With summer about to kick off, it’s time to put away your jeans and bust out some shorts. Style director Louise Hilsz shares style inspiration on how to wear shorts for any occasion. Verge Ruffle short, $170. Verge Salsa shirt, $250. Four Corners Blue feather earrings, $50. 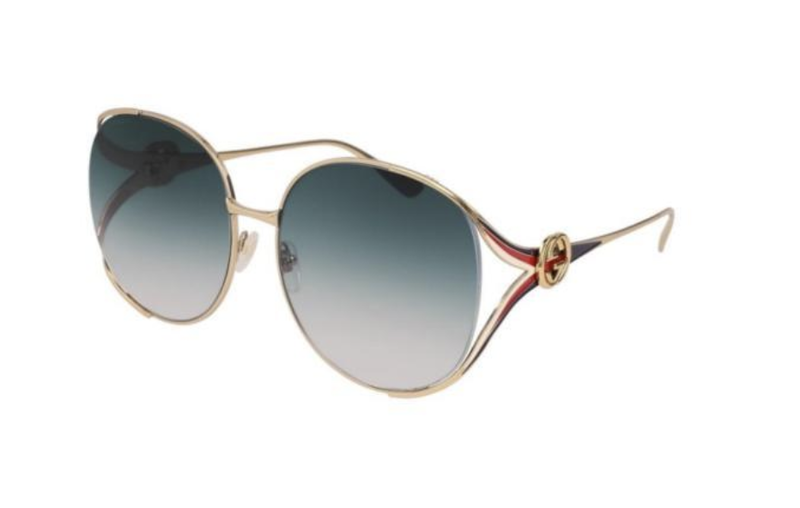 Gucci 0225 sunglasses, $745. Isaac + Lulu Humphrey short, $99. Taylor Attentive shirt, $367. 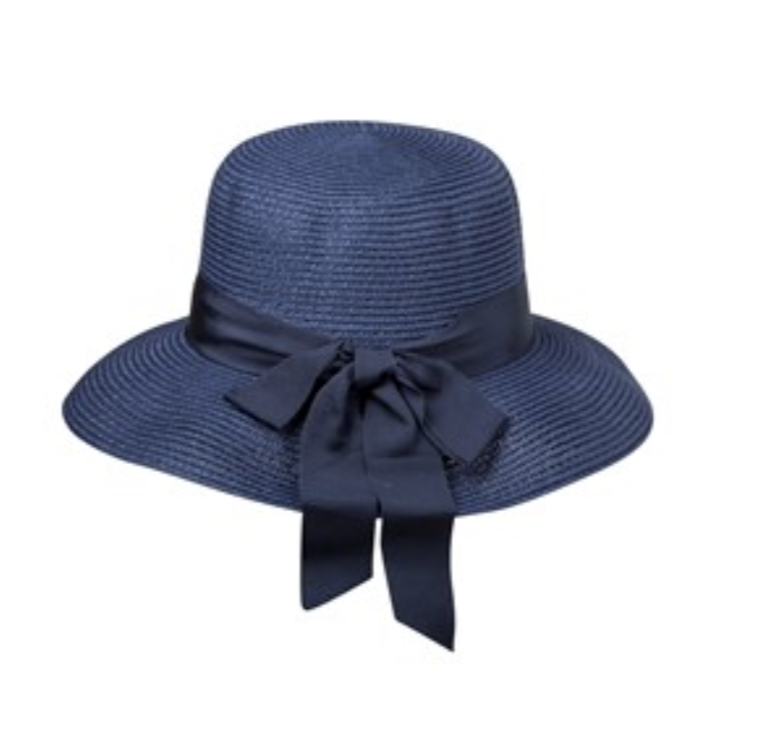 Headstart Braid hat, $45. Kathryn Wilson Delilah heels, $349. Ruby Mac denim short, $149. Balmain Logo print tee, $315. Nike Air Max 95, $230. Karen Walker Helter Skelter sunglasses, $329. Benefit Hoola Zero Tan Lines, $52. Sally Hansen Airbrush Spray, $30. 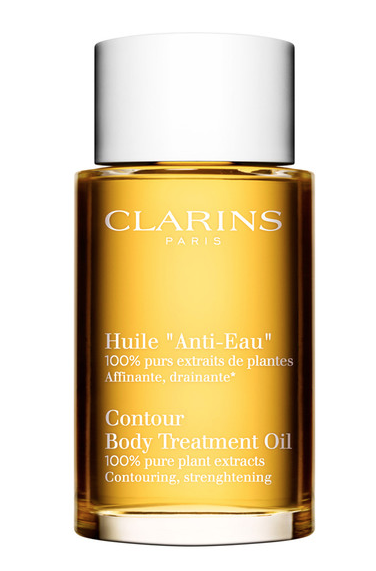 Clarins Anti-Eau Body Treatment Oil, $79. Grounded Coffee Scrub, $25. Filmed on location at The Surfkack in Waikiki, Hawaii.